These adorable 'Little Animal' garden taps are great for indoors and out doors. 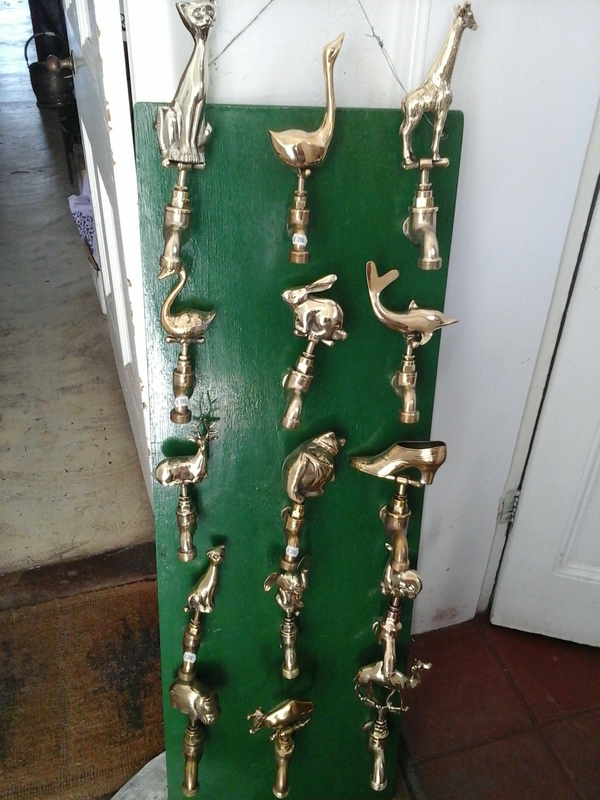 They are our range of taps that we have created ourselves. Can be done in Antique finish at an additional cost.